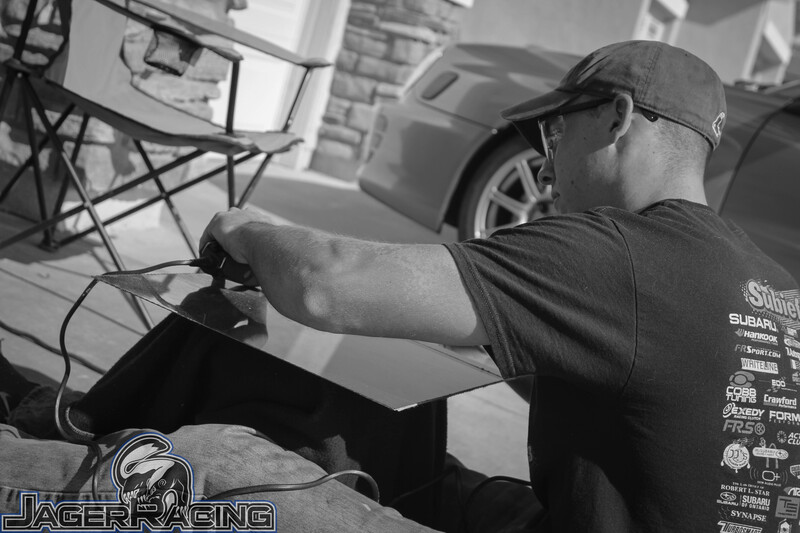 The road to SEMA was fueled by one part excitement, two parts adrenaline and insanity, and all the rest by Red Bull (just sayin’, we are the perfect sponsorship candidates). 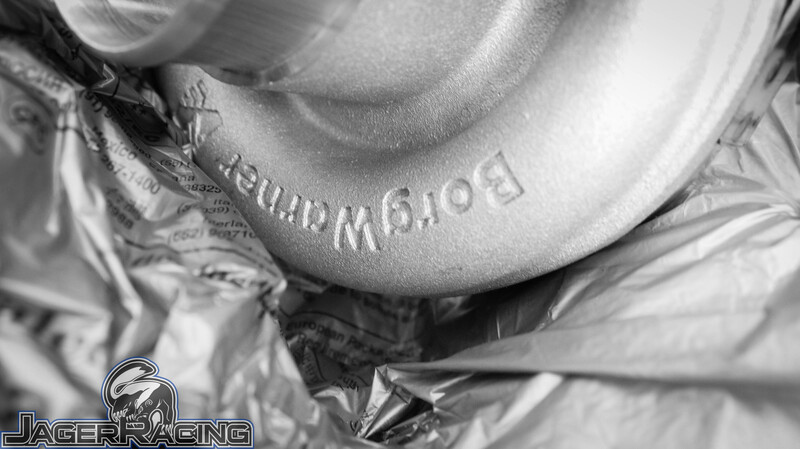 Days and nights ran together as we pushed to have an excellent presentation at the BorgWarner booth. Just about the time we were hearing colors due to our lack of sleep, we were driving (like zombies) to Las Vegas and pulling Honey Badger into her spot next to the Formula Drift Pro Championship Scion tC drift car from Papadakis Racing. With huge grins still plastered on our faces from literally having a dream of ours come true, it was time to get back to work. 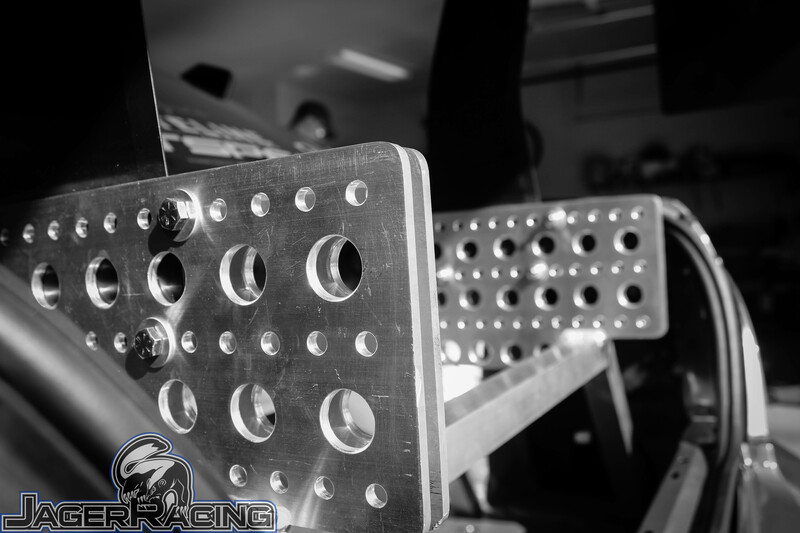 We are fortunate to have such a dedicated team who is willing to give up their free time (and sleep) to continually pursuit smashing records and experimenting with new changes to the car. But hey, our driver isn’t just a driving queen. See all of that precision? 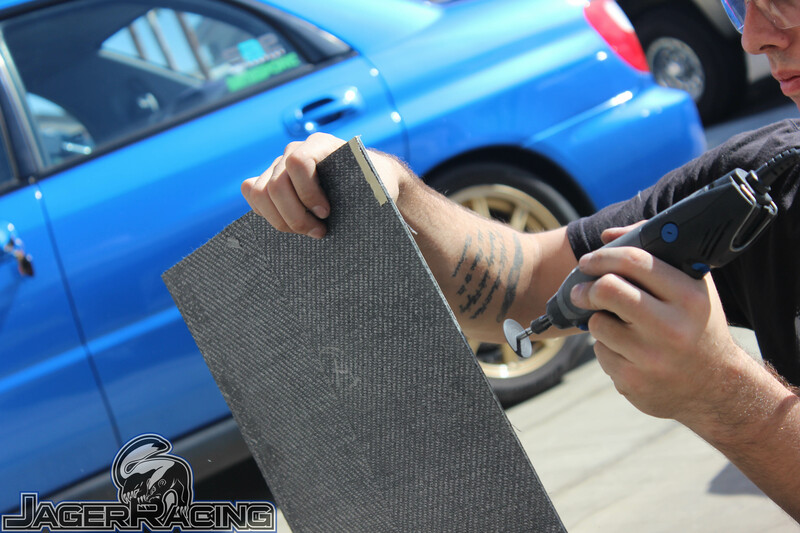 Paul Leung put him to work at Yimi Sport Tuning and he painstakingly cut all of those beauties. It’s a shame the trunk hides it most of the time. 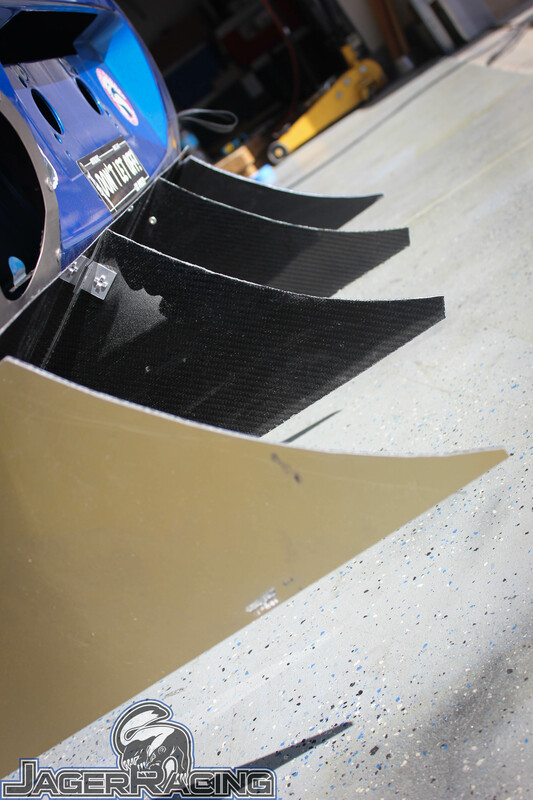 With new Aero Pieces from APR Performance and Wasp Composites the entire aero package was altered. 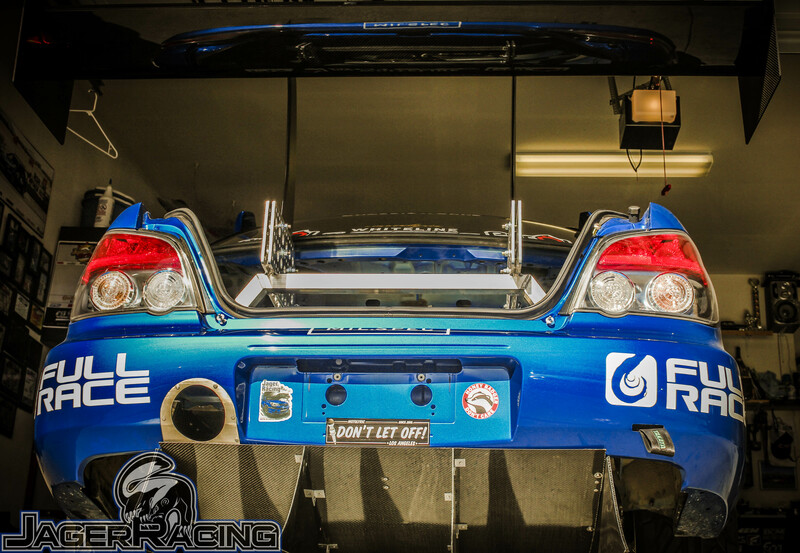 Ken Kasitz, Gil Martin, Paul Leung, and Mark Jager worked into the night once again to ensure all boxes will be checked upon arrival at Global Time Attack Super Lap Battle this Thursday/ Friday. We hope to see you out there! 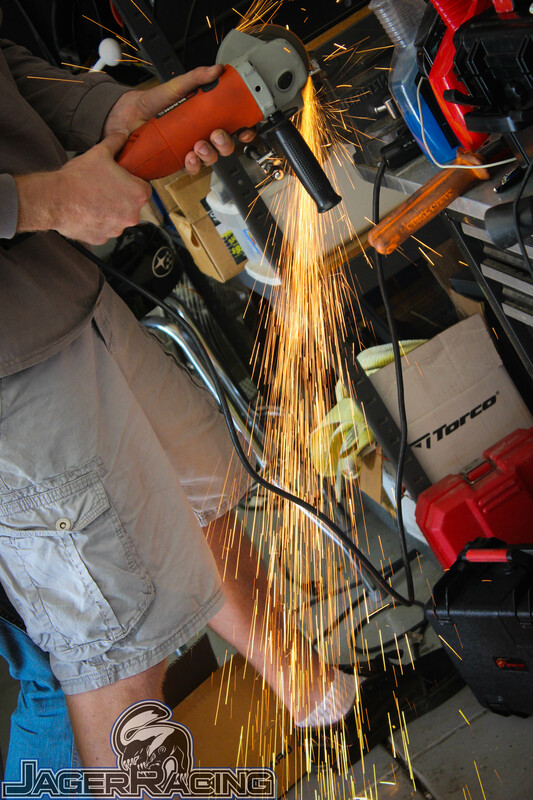 We want to know what you’re doing to your car for prep. Leave comments/ pics underneath the article post on FB! 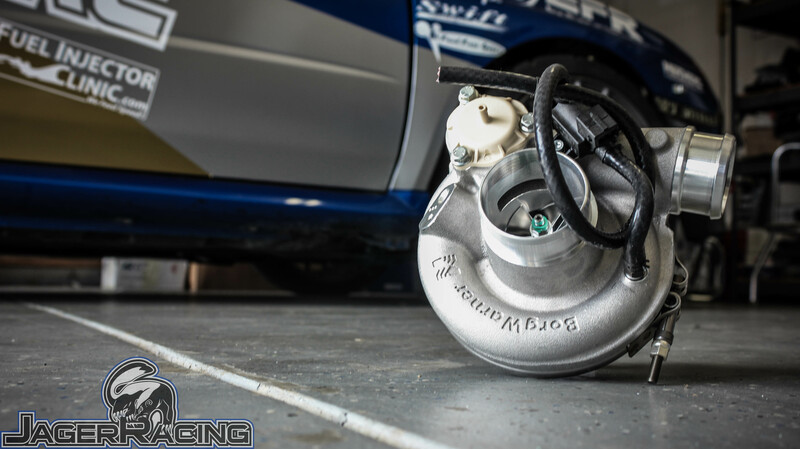 We also can’t say enough about our incredible sponsor BorgWarner. 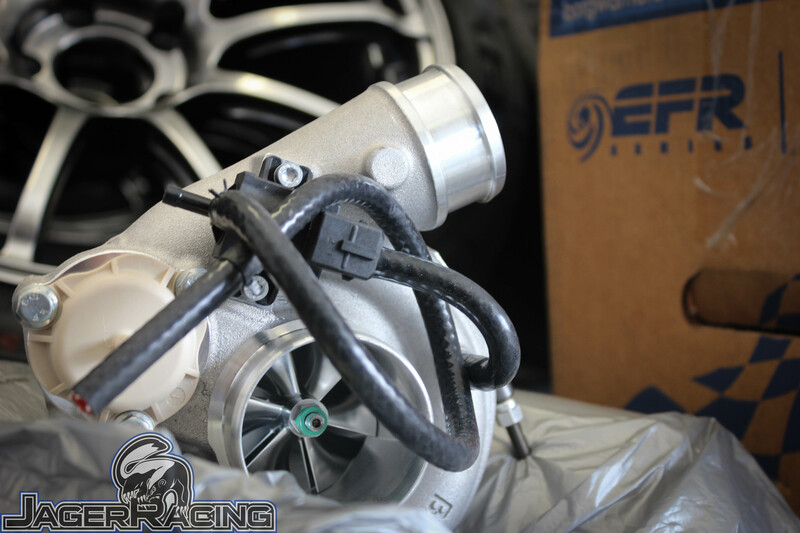 Not only does the EFR 7163 excel at its functional purpose mated to a Full-Race Motorsports Manifold and Uppipe, but we have to say, she’s quite pretty as well with an integrated BPV, Boost Control solenoid and internal wastegate. The new APR Performance GT-250 Swan Neck chassis mounted wing gives the car an impressive look as well as adds some much needed functionality. 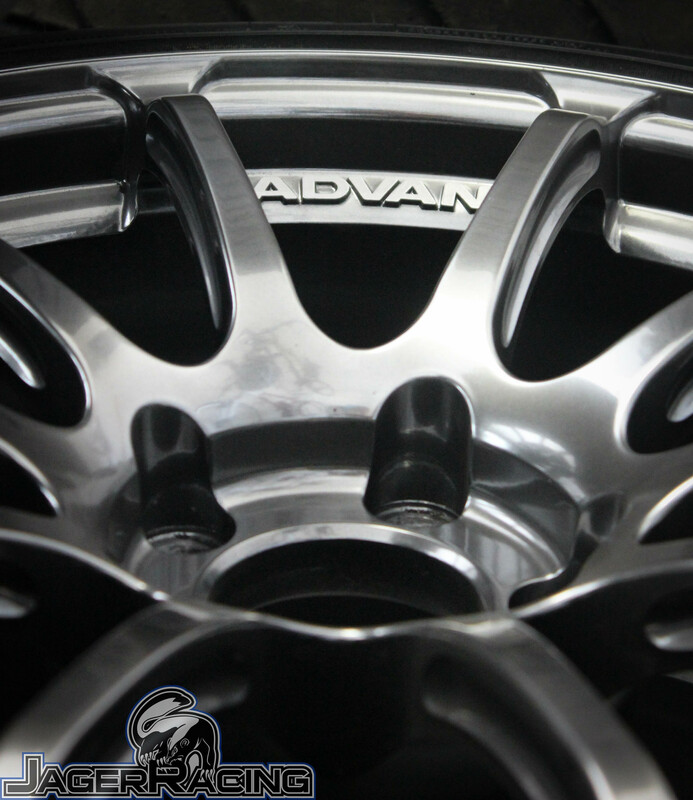 Some of the shiny shoes from Advan Racing that Honey Badger wore with Achilles 123S tires during SEMA 2014. A huge thanks to all of our sponsors for making this year possible! 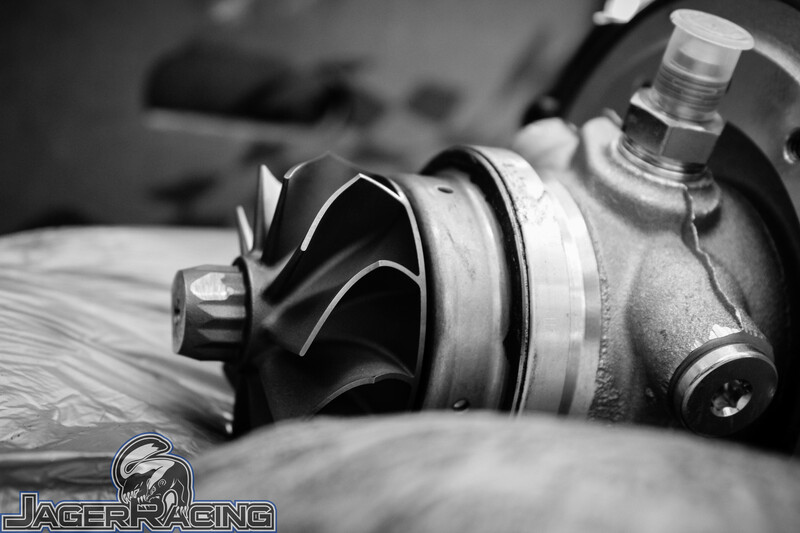 We can’t wait to see what 2015 will have in store for the team. Best of luck to everyone competing this week! 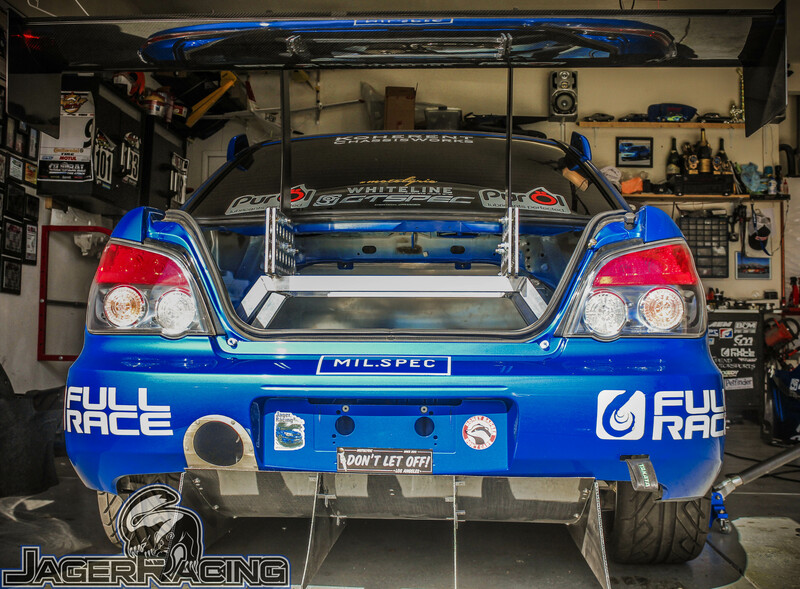 This entry was posted in Events, Global Time Attack, Super Lap Battle and tagged advan, apr, borgwarner, buttonwillow, chassis, composites, efr, EFR7163, global time attack, gt-250, GTA, impreza, Jager Racing, koherent, neck, performance, racing, slb, sport, sti, subaru, subie, super lap battle, swan, time attack, tuning, wasp, wing, workz, wrx, yimi, yimisport. Bookmark the permalink.